Now that we have all been sorted into our Ilvermorny house thanks to Pottermore, we can start filling up our dorm rooms with items to proudly display which house we are in. 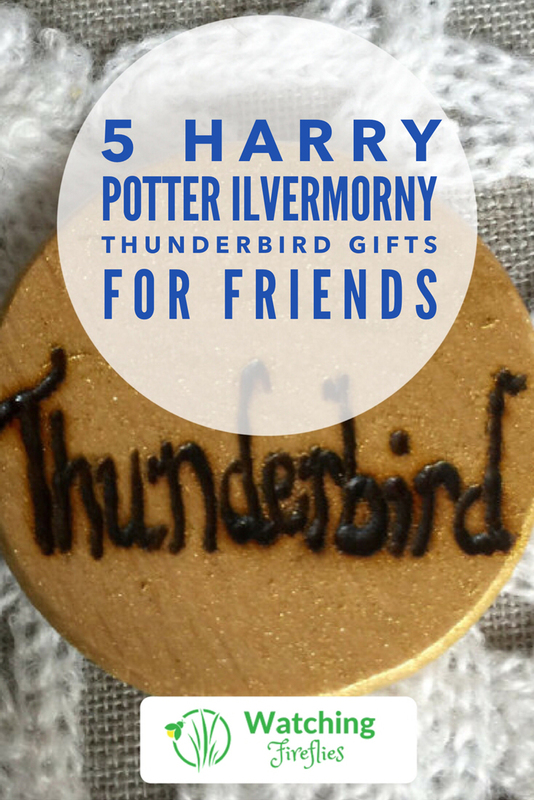 If you have been sorted into Thunderbird or any of your friends have been sorted into Thunderbird, you will want to check out these 5 cool Thunderbird items. 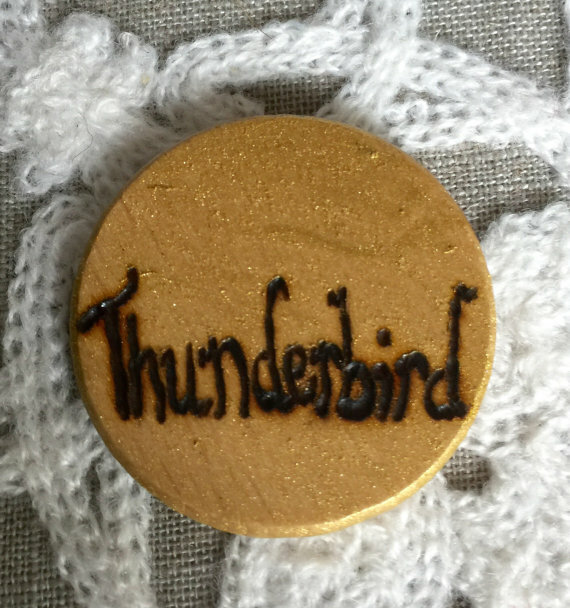 Inspired by the pins that students at Ilvermorny wear on their robes, these wooden house pins will look great in any Thunderbird students collection. You can get this pin from TheSwanandArrow. 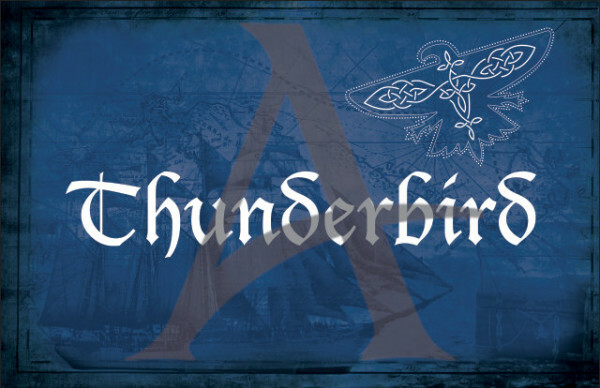 When you are out and about driving you can now identify yourself as a student of House Thunderbird with this cool car decal. Honk if you see a fellow member. Grab this car decal from YouPolish. Looking for something to hang on the wall of your dorm room? This Thunderbird poster will look great next to those pictures of the famous Harry Potter. You can order this poster from AccioDesigns. Need something to stick on your laptop? 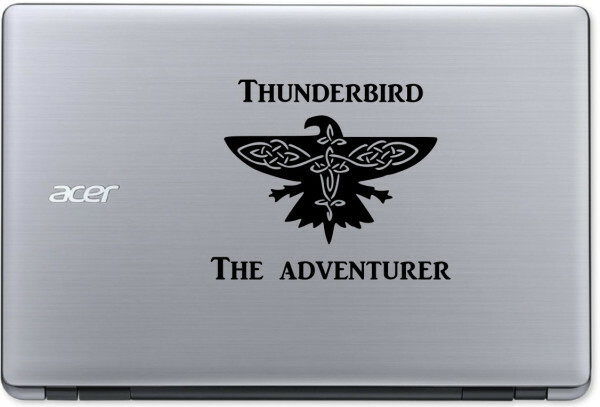 Look no further a check out this cool Thunderbird, The Adventurer laptop sticker. Pick this up from SewCalledLifeStore. 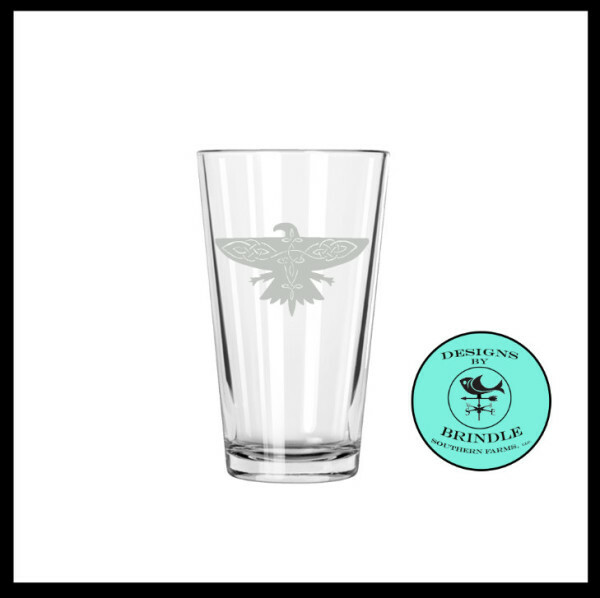 Now every time you grab a drink you can show off your Thunderbird house affiliation with this Thunderbird house logo etched glass. 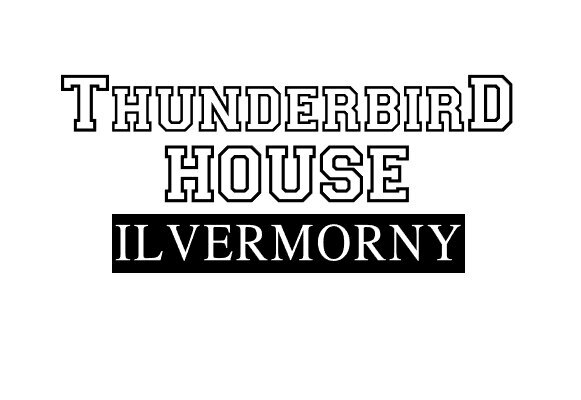 Get just the Thunderbird house glass or the full set of all four Ilvermorny houses from DesignsByBSF.